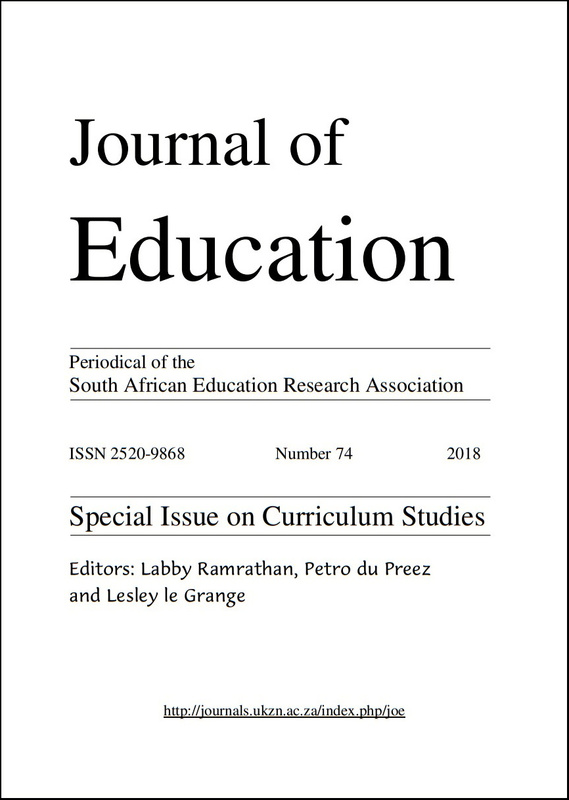 Both under and in post-apartheid South Africa many African science education scholars vehemently criticised the school science curriculum with regards to the exclusion of indigenous knowledge. Through recent violent protests university students across South Africa, in support of including indigenous knowledge into the curriculum in general, demanded for a decolonised curriculum. In response to the demand for a decolonised curriculum, the aim of this paper is threefold. Firstly, drawing on the work of various African science education scholars the paper examines why it is important to incorporate both indigenous knowledge and Western science into the school science curriculum. Secondly, the paper discusses Jegede’s ‘collateral learning’ theory, in order to explain how African learners learn science and the cognitive challenges they might face when the focus is only on Western knowledge. Thirdly, the paper offers teachers effective teaching approaches on how to give due recognition to both Western and indigenous knowledge, and infusing the two knowledge traditions. To do so, the paper also presents practical examples of the way that teachers can teach both bodies of knowledge to make science more meaningful and appropriate to most African learners. This paper intends to evoke thinking about the importance of indigenous knowledge in school science today, and the implications for a shift in teacher pedagogy that a decolonial curriculum requires.